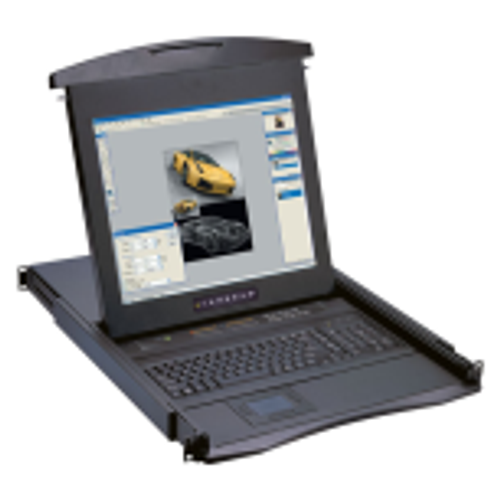 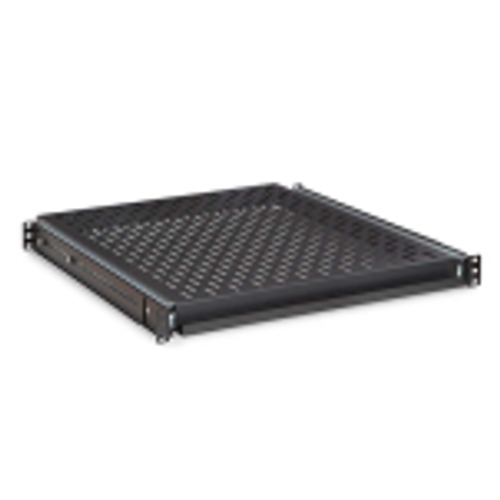 The Kendall Howard Pivot Rack is great for network equipment installation and maintenance. 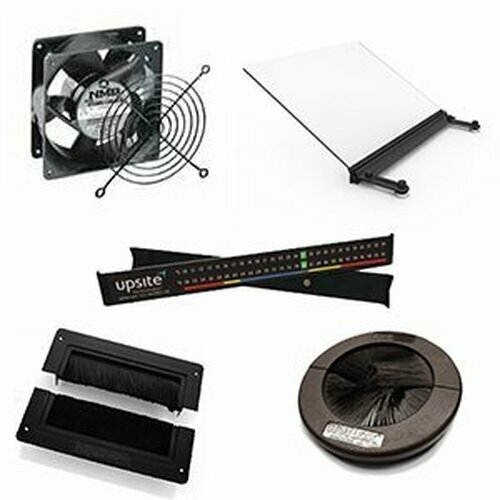 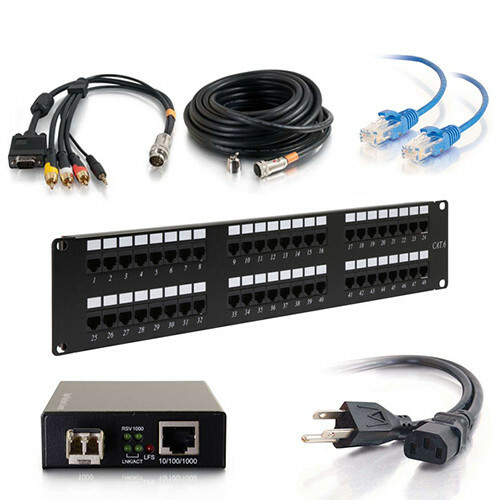 It provides ease of access with a 90 degree pivot front rail, making it perfect for patch panels, network switches, routers and much more. 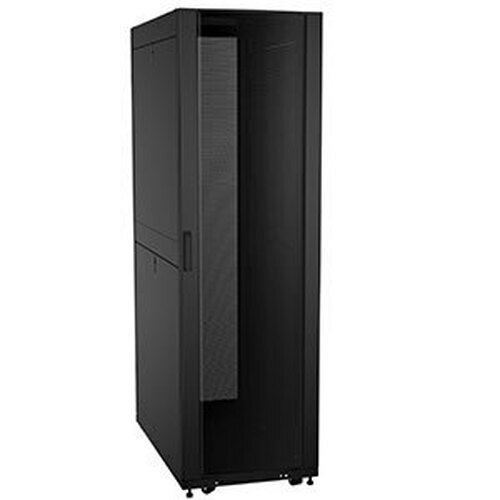 Designed in a modular fashion, this rack allows for stacking mutliple Pivot Racks as your network continues to grow. 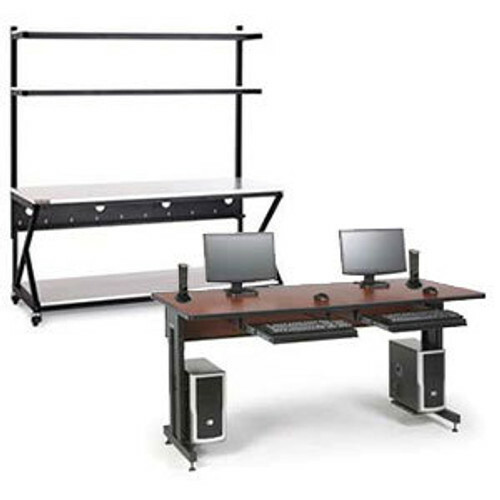 Enjoy quick access to all of your components with Kendall Howard's innovative Pivot Rack design. 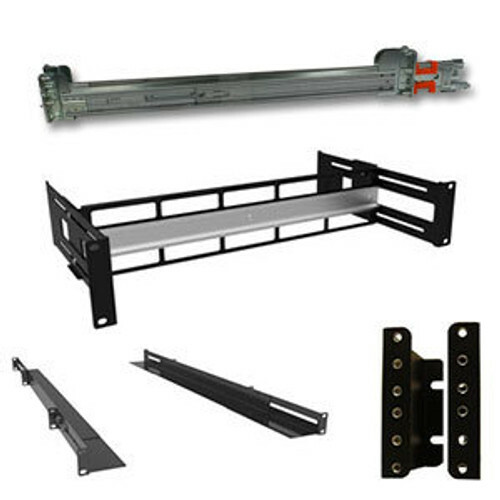 Simply pull the hinges to pivot the front of the rack down and access your equipment. 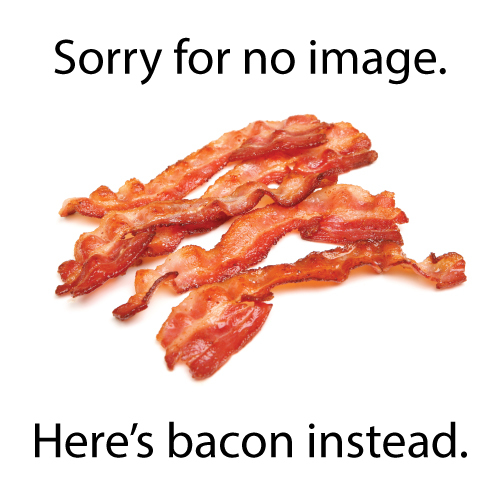 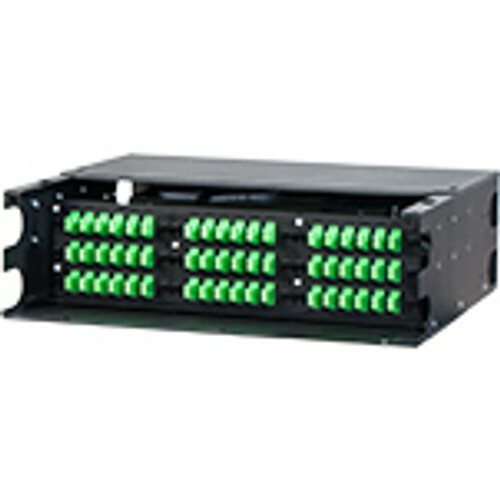 Great for Patch Panels! 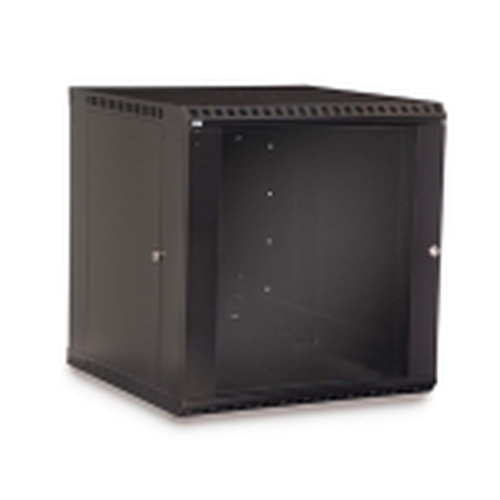 The 4U Pivot Frame Wall Mount Rack makes network equipment installation and maintenance easy for installers. 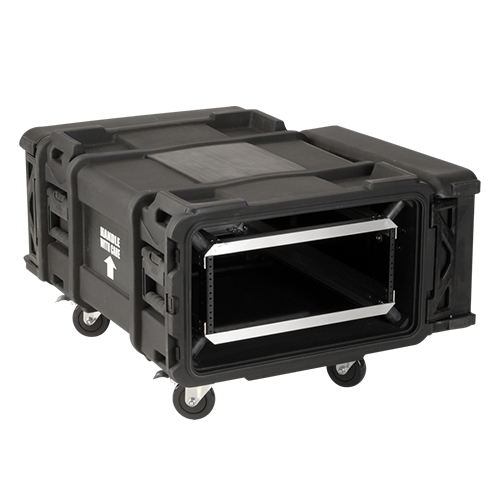 Its pivot feature allows the patch panel rack frame to swing down and stop at 90 degrees, giving installers full access to the rear of your equipment. 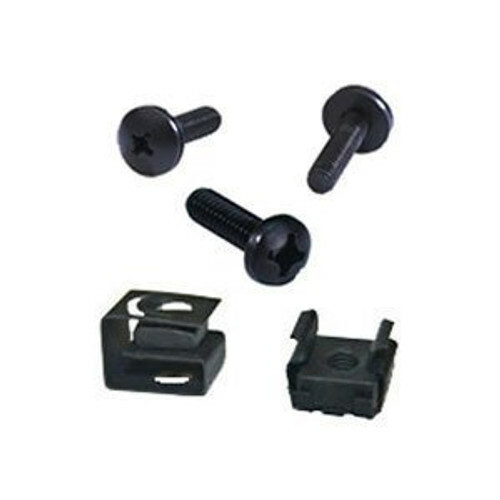 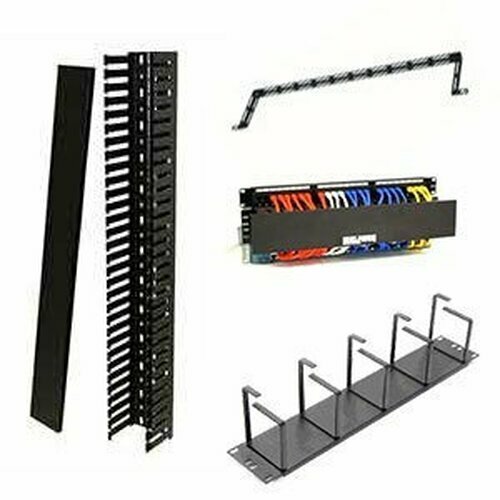 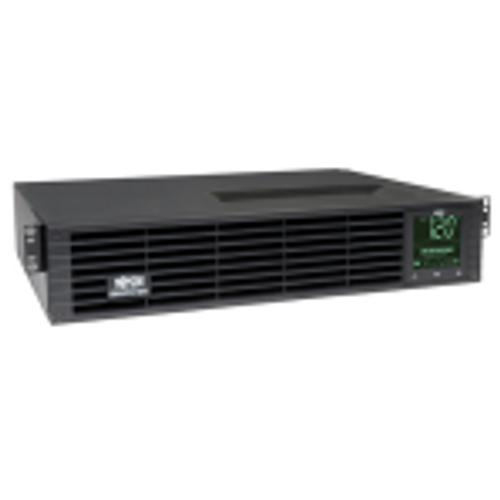 Even when in the open/down position, the rack can withstand the force of punching down multiple connections – a feature especially helpful when installing patch panels. 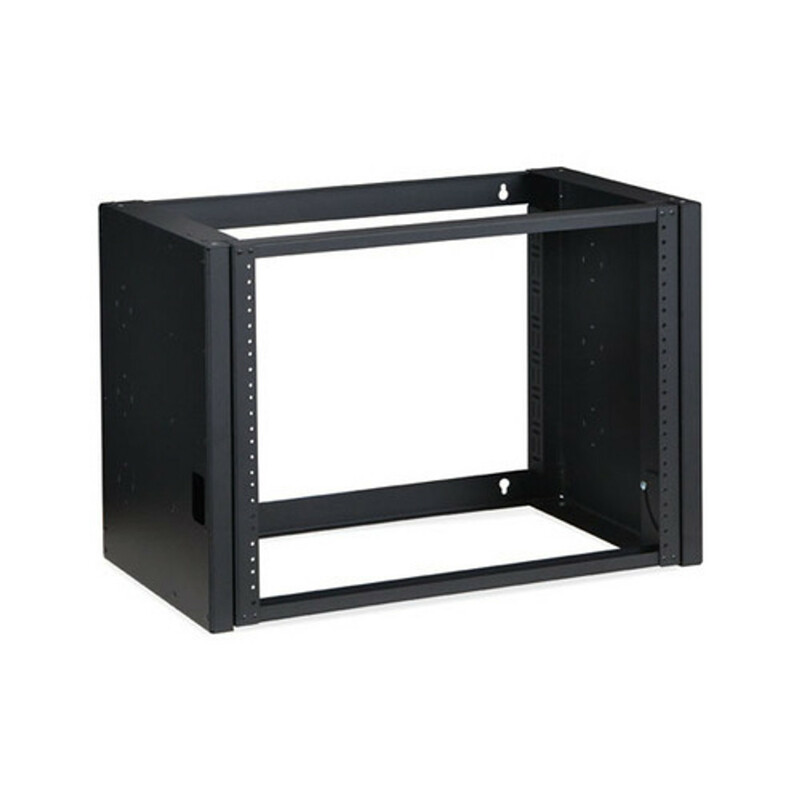 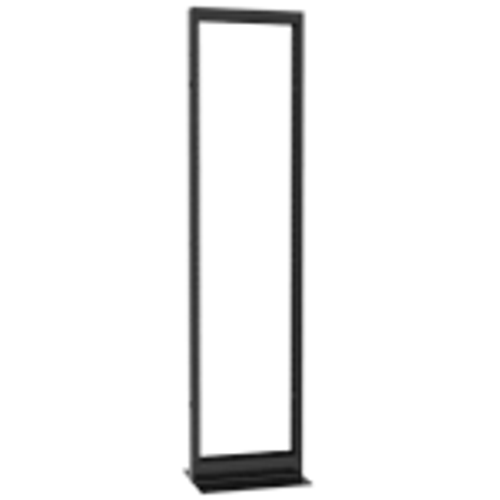 Gain full access to all sides of your equipment with the Pivot Frame Wall Mount Rack.